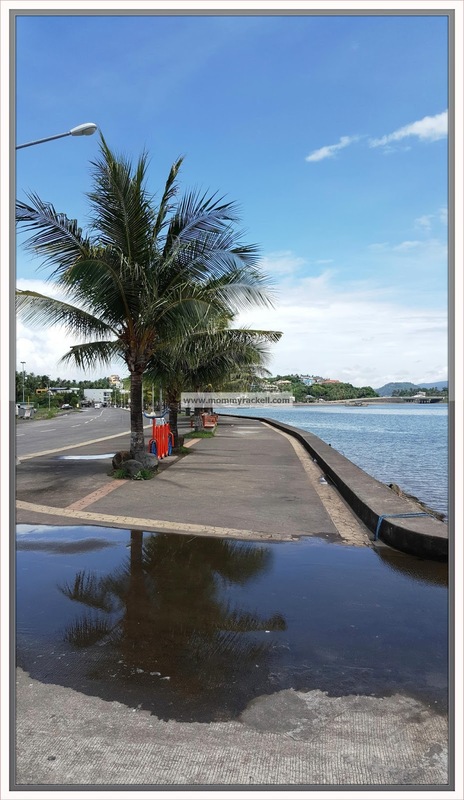 Since we are running out of time as we need to be at Hotel Venezia before 12:10pm , my husband decided to drop-by at the famous Legazpi Boulevard for 15 minutes only. Kakain pa kami ng lunch kaya dapat mabilisan ang kilos. Hehe. 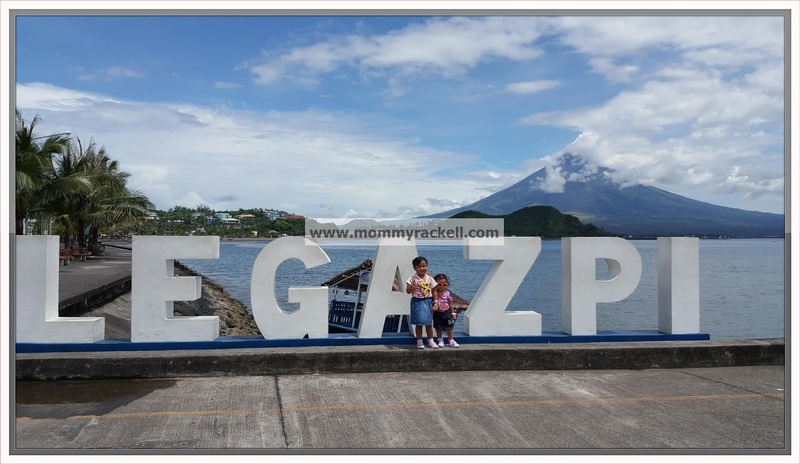 The Legazpi Boulevard is a 3 kilometers long extending from the city’s central business district and port area to the southern barangays. 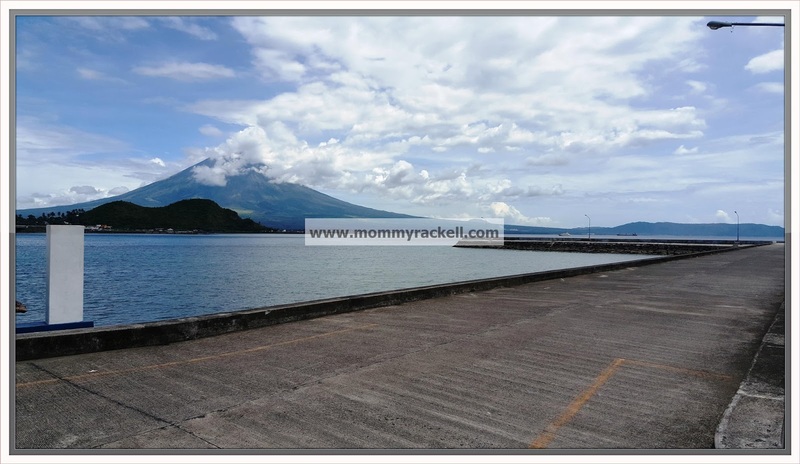 This boulevard offers picturesque views of Mayon Volcano, Kapuntukan hill, Albay Gulf and other islands and mountains of Sorsogon (If I am not mistaken). Ang ganda dito promise! Very relaxing! 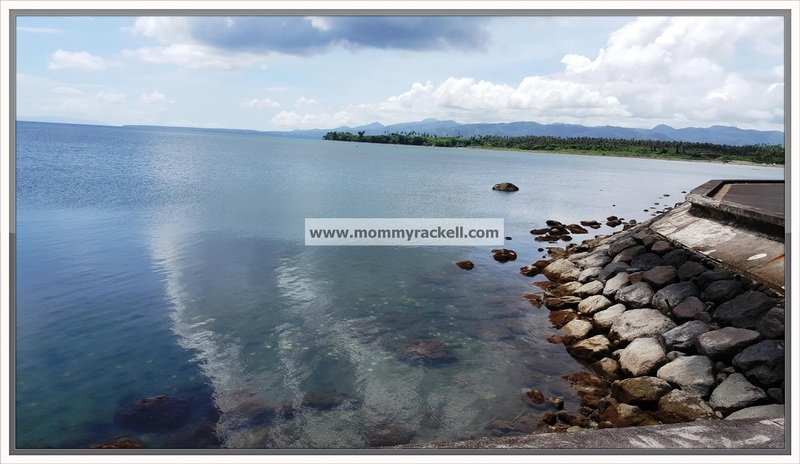 It is great place for sight-seeing and practicing photography skills with its spectacular unparalleled view of Mayon during sunrise and sunsets. 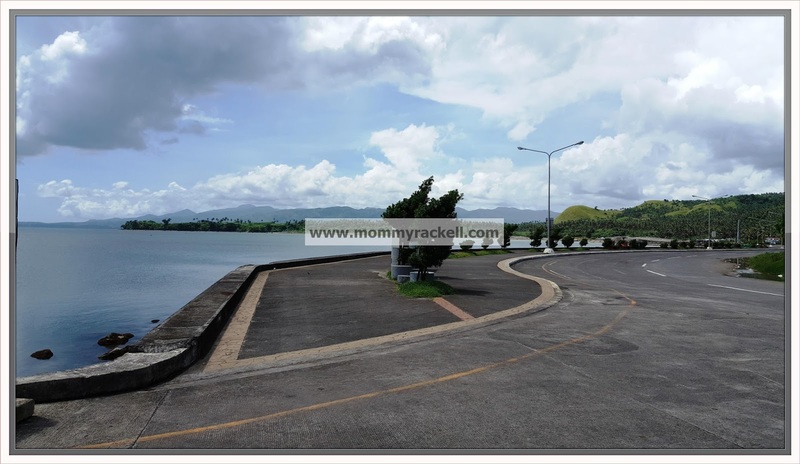 You can do prefect fitness activities here like running, jogging, walking and even Zumba exercise. 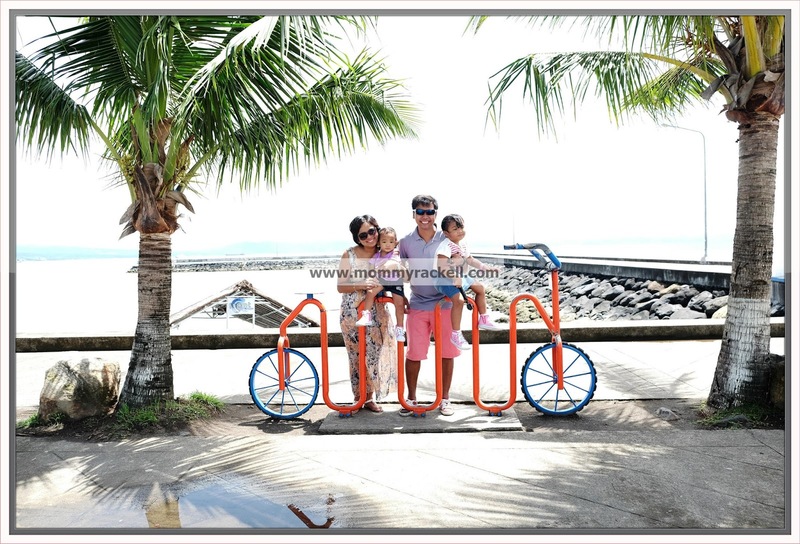 I’m not sure if there are bike rentals pero mas maganda siguro kung maglagay sila. What I like about this place is they maintain the cleanliness of the area. Ang galing kasi ang linis ng paligid, ang sarap maupo lang sa isang tabi and mag muni-muni. Sayang lang di namin to nakita during night, but according to our tour guide maganda daw dito sa gabi kasi maliwanag. 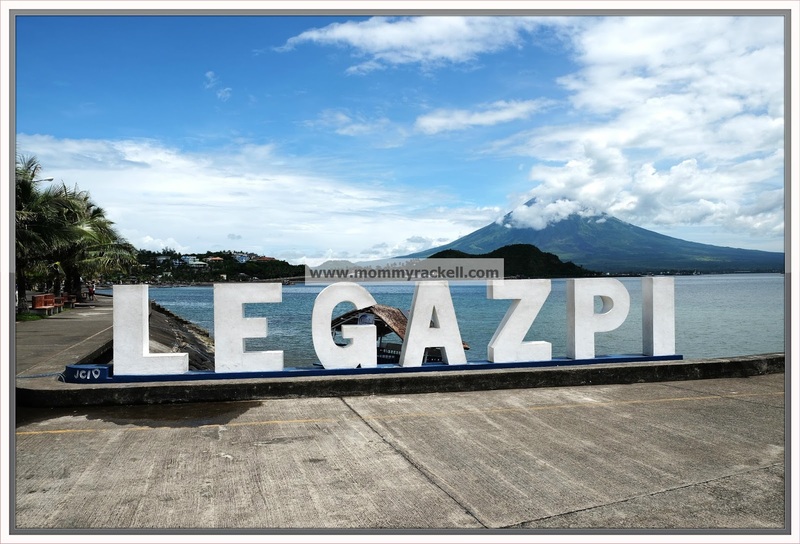 I’m so happy that we visited this one of the best spots for landscape and street photography in the city, the Legazpi Bloulevard.